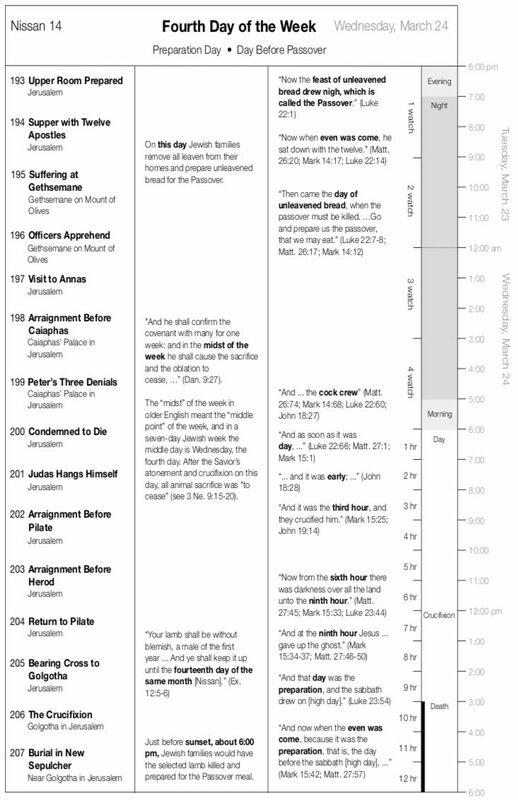 Organized by chronological events emphasizing narrators, speakers, locations, quoted passages, with the inclusion of the Joseph Smith Translation changes and additions. Available at Amazon and LDS Bookstores. “The Gospel of Jesus Christ” as testified by Matthew, Mark, Luke and John, we encourage you to share this website through social media. With a unique lay-flat binding every page stays open without using your hands or weights. Why did you publish “A New Approach to Studying The Gospel of Jesus Christ: a Unified Harmony of the Testimonies of Matthew, Mark, Luke and John”? Decades in the making, “A New Approach to Studying The Gospel of Jesus Christ: a Unified Harmony of the Testimonies of Matthew, Mark, Luke and John” has been our labor of love. Starting in the 1980s when we developed and helped the Church publish the first searchable online edition of the scriptures, we realized the added power of the scriptures when viewed from different perspectives. The writers and participants of scriptural events were real people living real lives just like us. Their lives didn’t consist of chapters and verses but were made up of experiences. Upon realizing this perspective, we started the quest to arrange the text into events that the people experienced as well as identifying clearly who is speaking and where they were when they spoke. 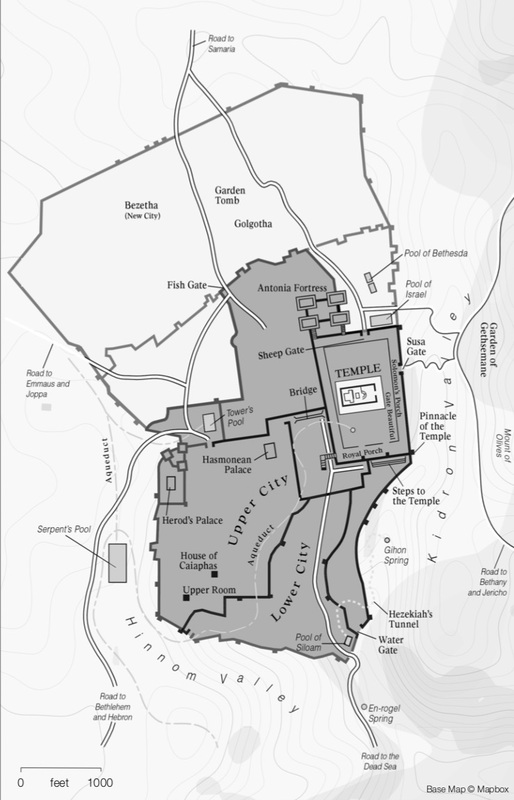 While considering ways of making the gospel of Jesus Christ, as recorded in the books of Matthew, Mark, Luke and John, easier to understand, an unified harmony structure and a distinguishing format was devised. It was determined to include the Greek and Joseph Smith Translation (JST) changes. The text formatting has been enhanced by adding wider margins for notes, two type sizes, and spaces between textual subdivisions. 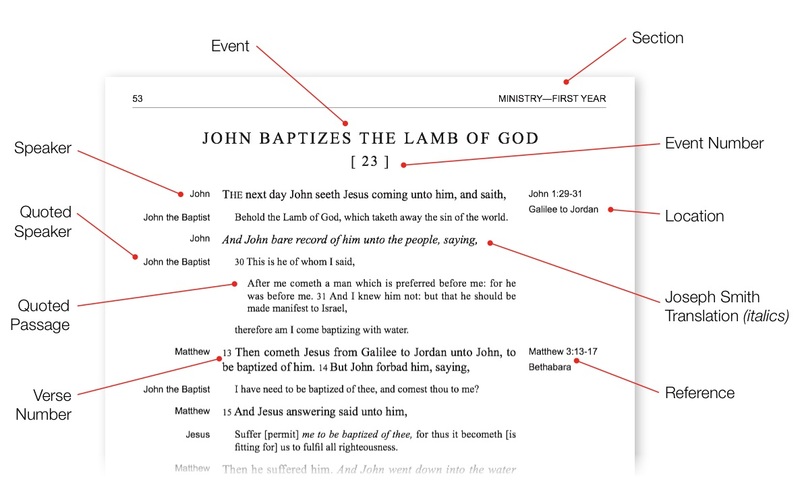 These contextual enhancements are designed to help the reader visualize the context, speaker and doctrine of the scripture narrative. The formatting structure clearly brought to the fore the similarity of events or episodes recorded in each of the gospels of Matthew, Mark, Luke and John and also highlighted where a given event was repeated in more than one gospel. An attempt was then made to see if a unification of the hundreds of recorded events could be achieved by eliminating duplication and presenting the information in one synchronized collection or harmony. This study is the result of the unifying effort. The unifying process required two steps: (1) A unifying of the order among events to eliminate duplication, while still maintaining the appropriate chronological sequence; and (2) a unifying of the text within events to best utilize the unique contributions of each of the four writers and to provide the fullest and most complete account. This unifying process is analogous to a situation where four people, each having witnessed the same series of events, come together to discuss what they saw and heard and then to combine their collective knowledge into one body of information. Some events would be remembered by all four observers, while other events would be recalled by only one or two. Possibly, the actual order of the events could be best established by one person. Each person, however, may provide some details that none of the others had remembered. It is striking that one-half of all events presented in this unified harmony, 113 out of 224, were recorded by only one writer. And just as striking, only 15 of the 224 events were noted by all four gospel writers. Their collective knowledge, however, imparts a greater contribution than their separate, independent accounts. Has the Church approved the publishing of this book? Yes. And we express our gratitude to The Church of Jesus Christ of Latter-day Saints for providing the rare permission to publish the full text of the 2013 edition of the Scriptures. 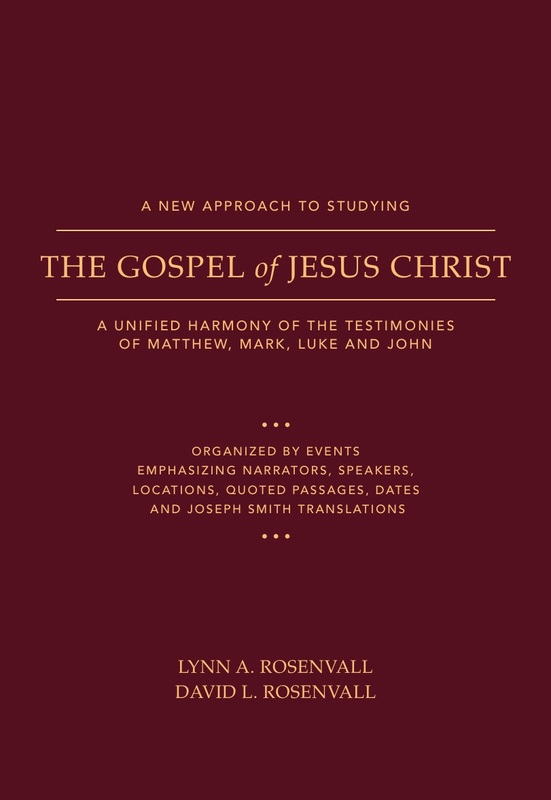 This volume, “A New Approach to Studying The Gospel of Jesus Christ: a Unified Harmony of the Testimonies of Matthew, Mark, Luke and John” is not endorsed nor distributed by The Church of Jesus Christ of Latter-day Saints. Is it “ok” to change the format of the Scriptures? I’ve never heard of someone doing this. Yes. First and foremost, no textual content has been altered from the current 2013 edition of the Scriptures. We should note that over the years the original formatting of the Scriptures has been modified according to the printing standards of the day. We have relocated parts of the content of the books of Matthew, Mark, Luke and John to better fit the chronological sequence in the Four Gospels and have restructured the format of these four books into events or episodes. Also, the Greek and Joseph Smith Translations (JST) changes and additions have been incorporated within the text. These formatting alterations allow the reader to experience the Scriptures from a new perspective which is designed to provide new insights, perhaps missed in the traditional format. Is this book another commentary filled with the author’s opinions on the scriptures? No. There are no commentaries in the text of “A New Approach to Studying The Gospel of Jesus Christ: a Unified Harmony of the Testimonies of Matthew, Mark, Luke and John,” only comments on a few structural anomalies and the sequence of the last week of the Savior’s life. The book is based on the text of the 2013 edition but is reformatted to include events, speakers, dates and locational information and to eliminate duplications and to preserve the chronological sequence. Also, the Greek and Joseph Smith Translations changes and additions have been incorporated within the text. Although there are many commentaries on the scriptures, we feel the text should speak for itself. Why should I read “A New Approach to Studying The Gospel of Jesus Christ: A Unified Harmony of the Testimonies of Matthew, Mark, Luke and John”? Relatable to My Life – By reformatting the text into logical events or episodes, the reader’s mind can now relate to each story, including the meaning, message and doctrinal focus. No longer does the reader think of the scriptures as simply chapters and verses of content, but rather as real experiences that happened to real people who were faced with the challenges of life. Teaching My Children – Many find it helpful for each family member to have their own copy of “A New Approach to Studying The Gospel of Jesus Christ: a Unified Harmony of the Testimonies of Matthew, Mark, Luke and John” so they can follow along and easily identify who is speaking in each verse as well as their location (town, sea, region, etc). For some, scripture study has taken on a whole new dimension as each family member reads the part of a different person in an event. When children and adults read this book by event, the content is more easily recalled and most importantly the doctrine and principles are more readily internalized. Missionary Preparation – Nothing prepares a missionary to testify of the Savior Jesus Christ, and the Prophet Joseph Smith, better than a knowledge, understanding and testimony of the scriptures. Studying this book by event solidifies the reality of the experiences shared in the Four Gospels and therefore creates a stronger connection to the speakers, doctrines and gospel principles. Why is the selling price so low compared to other printed books of this size? Because of its large size (over 360 pages) and the unique benefits of the formatting, many retailers expected to sell the book for over $25. The book however, was not created to generate a profit for us, but to assist in spreading the gospel of Jesus Christ to the world. We searched for a printer who could deliver the book at a low price thus making it available to as many people as possible. At length, we found a printer who was able to produce the book so it could be sold for $14.99 which merely covers the costs of production and distribution. Starting in the 1980s—as a father and son team—we developed and helped the Church publish the first online edition of the scriptures. Parallel to that project we considered ways to isolate doctrinal precepts by reformatting the scriptures for easier reading and pondering. We also investigated ways to go beyond merely searching electronically for words in the text. We quickly discovered these reformatted editions—emphasizing events rather than chapters—were our preferred way to study. More than two decades in the making, “The Gospel of Jesus Christ” has been a labor of love. We are ever mindful of the long line of record keepers from Matthew to John to Joseph Smith who have made this edition possible. We express appreciation to The Church of Jesus Christ of Latter-day Saints for providing a license to publish the text of the 2013 edition of the scriptures. For more information on other scripture-based publications see our website: www.StudyTheScriptures.com. We add our testimony to the millions before us that the four Gospels are a true account of Christ’s ministry, crucifixion and resurrection, and their preservation and translation came through the Lord’s direction and power. We also testify the Bible, along with other scripture, is a witness of Jesus Christ and contains the gospel doctrines of salvation that lead to joy and happiness. The book "A New Approach to Studying The Gospel of Jesus Christ: A Unified Harmony of the Testimonies of Matthew, Mark, Luke and John" is neither made, provided, approved, nor endorsed by, Intellectual Reserve, Inc. or The Church of Jesus Christ of Latter-day Saints. Any content or opinions expressed, implied, or included in or with this book are solely those of The Olive Leaf Foundation and not those of Intellectual Reserve, Inc. or The Church of Jesus Christ of Latter-day Saints. Annotations and formatting, © 2017 by Olive Leaf Foundation. All rights reserved. The New Testament, © 1981, 2013 by Intellectual Reserve, Inc. All rights reserved. Used by Permission. Some icons made by Freepik from www.flaticon.com are licensed by CC 3.0 BY.